In Delhi, Congress president convinced our Delhi unit that the alliance is important. But they put a condition that they will forge alliance only if the alliance takes place for Haryana as well. 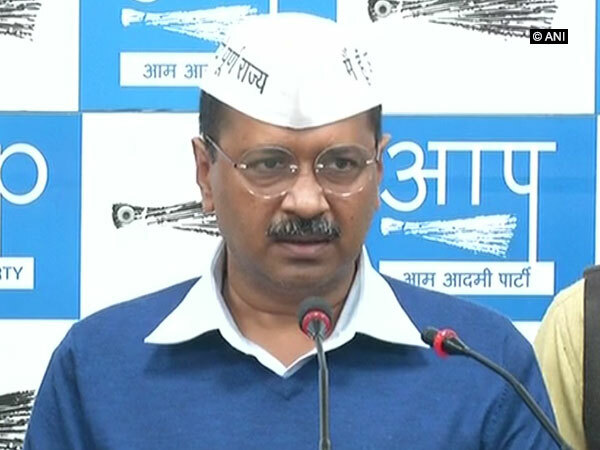 “An alliance between the Congress and AAP in Delhi would mean the rout of the BJP. Vadodara (Gujarat): Senior Congress leader Ahmed Patel on Monday said that it is up to the Aam Aadmi Party (AAP) to decide whether it wants to forge an alliance with his party in the national capital. “We have earlier said that our state units of Punjab and Haryana are not ready to forge an alliance.